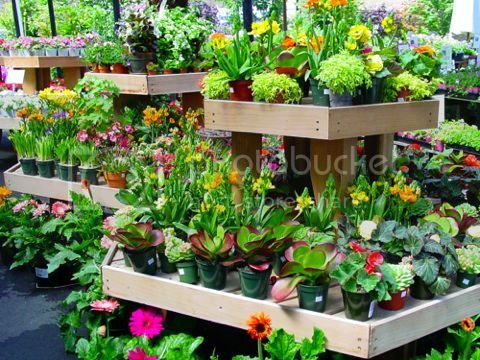 Fall is a good time to buy from nurseries because they have terrific sales. You may not get a huge selection, but there will be some great bargains — even on trees. For even better deals, buy in bulk with a friend, or try negotiating with your local nursery if you have a long list of plants to buy. “Keep in mind that the plants on sale now don’t look like they will in the spring and summer,” says Sheri Silver, landscape designer and president of Fiori Garden Design in Irvington, N. Y. “After you’ve seen what’s on sale, and before you buy, look up plants in books, catalogs, and online plant-finder tools so you’ll have some idea of what they will look like next season,” she says. This entry was posted on Thursday, October 18th, 2012	at 2:13 pm	. You can follow any responses to this entry through the RSS 2.0	feed. Both comments and pings are currently closed.